I was nominated by two of my favorite bloggers, JazzWife and Tinuke Wilson.Thank you for thinking about me Ladies:). 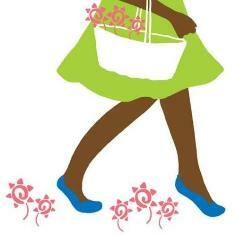 If you have never visited both blogs please click on the links above. 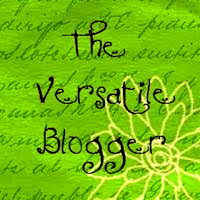 Nominate 15 fellow bloggers for the Versatile Blogger Award. Add the Versatile Blogger Award. Thank the blogger who nominated by providing a link back to their blog. In the Bible, I have trouble reading the book of Chronicles but I have read Ecclesiastes, Esther, Romans, and Matthew, over and over again. When 'gisting' with close friends, pidgin is my language of choice. I can't understand why Nigerians sweep the problem of bleaching under the carpet. I'm currently reading Tears from an Old Man's Eyes by Bob Ekat - again..love it! Thanks for awarding me this. I really appreciate it.